At least eight persons were killed and nearly 20 others injured in an accident between a bus and a long-body truck due to dense fog in Punjab on Tuesday morning, police said. 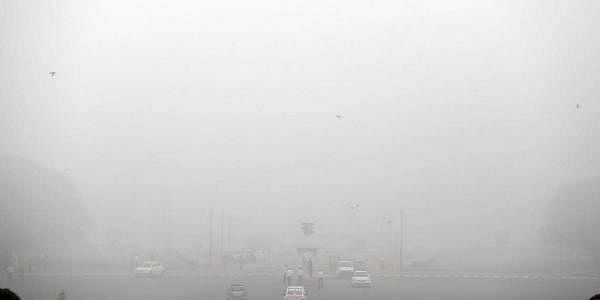 CHANDIGARH: At least eight persons were killed and nearly 20 others injured in an accident between a bus and a long-body truck due to dense fog in Punjab on Tuesday morning, police said. The incident took place near Kariya village on the Ferozepur-Fazilka road. Poor visibility in the area caused the head-on collision, a police officer said. The Punjab Roadways bus was on its way from Ferozepur, some 250 km from here, to Fazilka town. The injured have alleged that the authorities did not reach on time to rescue and take the victims to hospital.